When it comes to style, Annie LeBlanc is always serving up some serious inspo. From her wardrobe staples like her chunky sneakers to her unexpectedly chic chain belts, she's never not slaying the game. Wanna slay like Annie? Here's how to cop the Chicken Girls star's style. If you click through most of Annie's Insta posts, you'll see that she's a *big* fan of ripped jeans. The ones in this pic happen to be a boyfriend fit, which is why we rec snagging these from Forever 21. 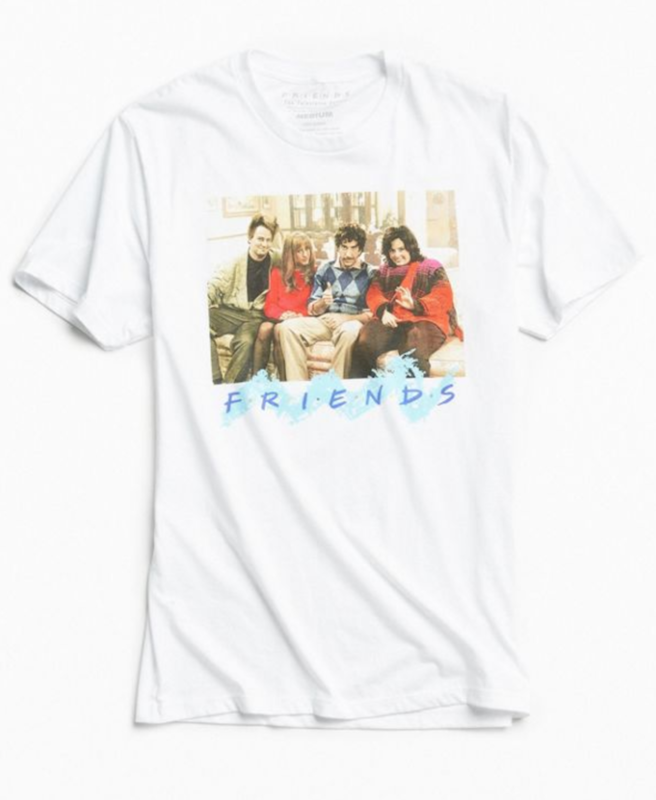 This tee from Urban Outfitters is something Annie would totally rock (for real, she's a serious Friends lover!). Snag it here. Take Annie's leggings look and give it a twist with this cute cutout pair. Snag 'em here. 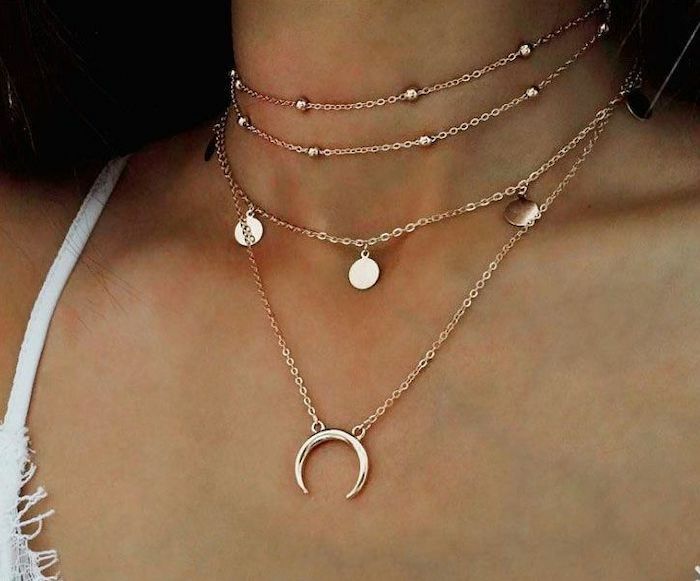 Here's a secret: The easiest way to get Annie's layered necklace look is to cheat and buy a necklace with three separate chains (like this one) rather than buy a bunch of necklaces on their own. This is the *best* staple to add to your wardrobe for spring and summer. 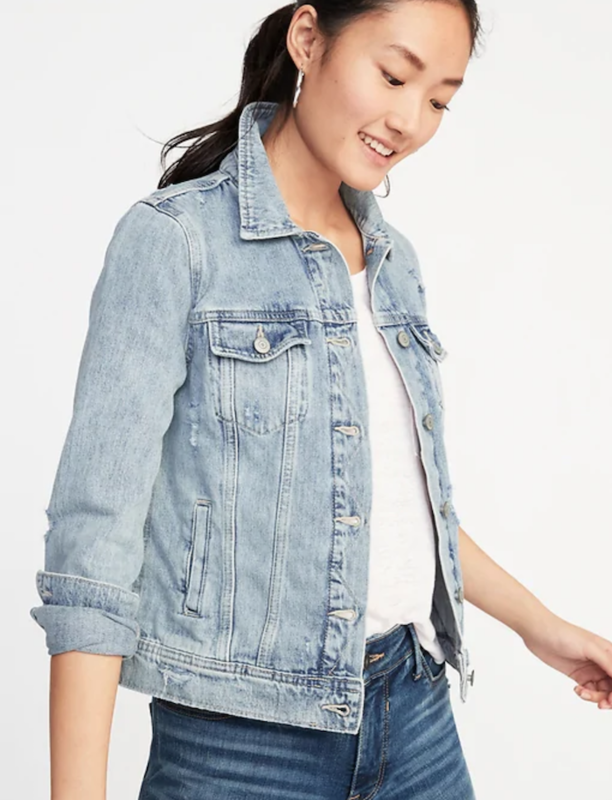 You can basically throw this jacket on over anything (like Annie did with her T-shirt and high-waisted pants) and it looks amazing. This dress is about to be your go-to piece for summer. It's structured yet fun, so it's equally appropriate for a day at your internship or an outdoor concert. 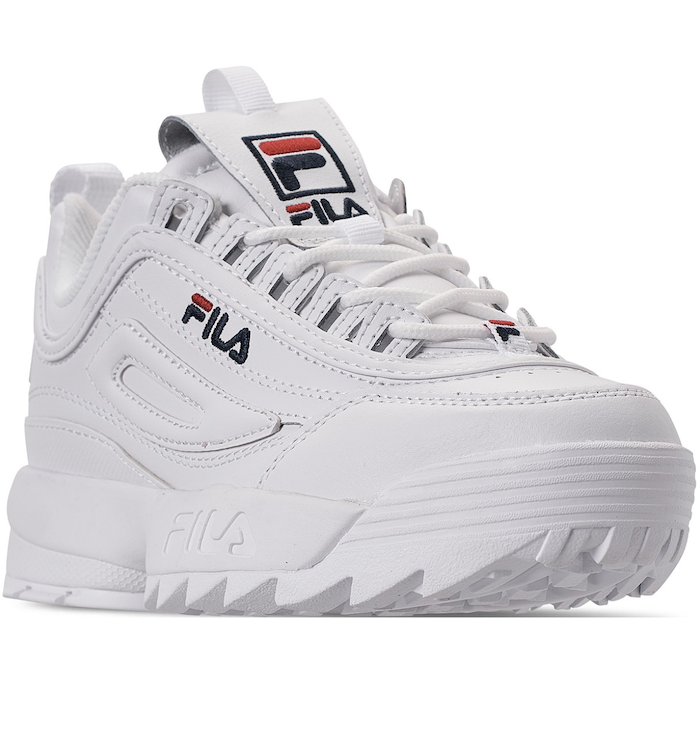 Lucky for you, it's super easy so find Annie's exact FILA sneakers. You can grab a pair here from Macy's. This early 2000s trend is back and better than ever. We love the heart style Annie rocked, and this belt with a circle chain is a perf way to recreate her look. 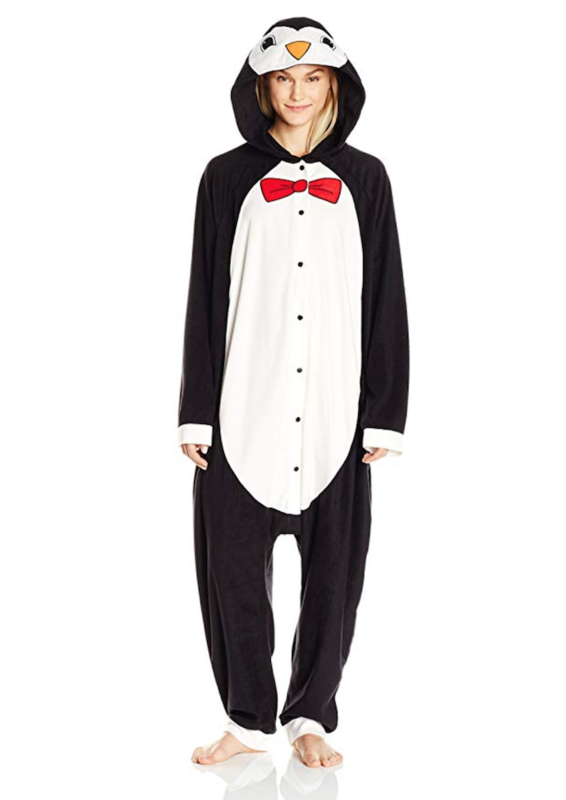 'Cause you can never go wrong getting cozy in an animal onesie. This penguin one is beyond silly but so adorable. You've probably noticed that overalls are all the rage RN. This skinny pair from PacSun was PM *made* for wearing with crop tops and slide. What's your favorite Annie lewk? Share in the comments below!